The Harrison Lewis Centre is a receiving station in the Motus Wildlife Tracking System network, which is overseen by Bird Studies Canada and various researchers. The antenna on the side of our main building connects to an automated telemetry receiver, which listens for signals from radio transmitter tags attached to small flying organisms like migratory birds, bats, and insects. Offered through the Biology Department, Dalhousie University’s Summer Education & Applied Science Institute at Dalhousie in Ecology (SEASIDE) program courses provide undergraduates with hands-on training in species identification, sampling, and other practical skills, while studying certain ecosystems or focusing on the biology of algae, plants, insects, sharks, birds, or marine mammals. 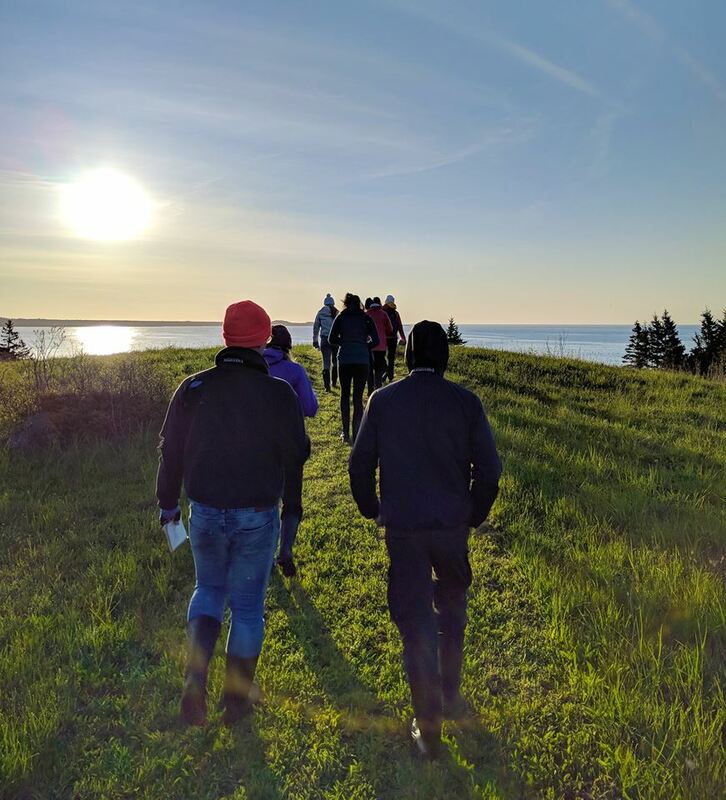 Past courses have included Marine Life of NS (BIOL 2605), Ornithology (BIOL 3622), Medical Entomology (BIOL 3328), Field Aquaculture (MARI 3604) GIS in Ecology (BIOL/ENVS/GEOG 3633), and more. Since 2008, the HLC has hosted approximately 800 university students for these immersive field studies, averaging 100 students annually and offering an authentic learning environment for youth to experience the Atlantic Coastal Region that is impossible to replicate in a classroom or school setting. Carters Beach is a complex and dynamic protected ecosystem that is rich in biodiversity and cultural history. 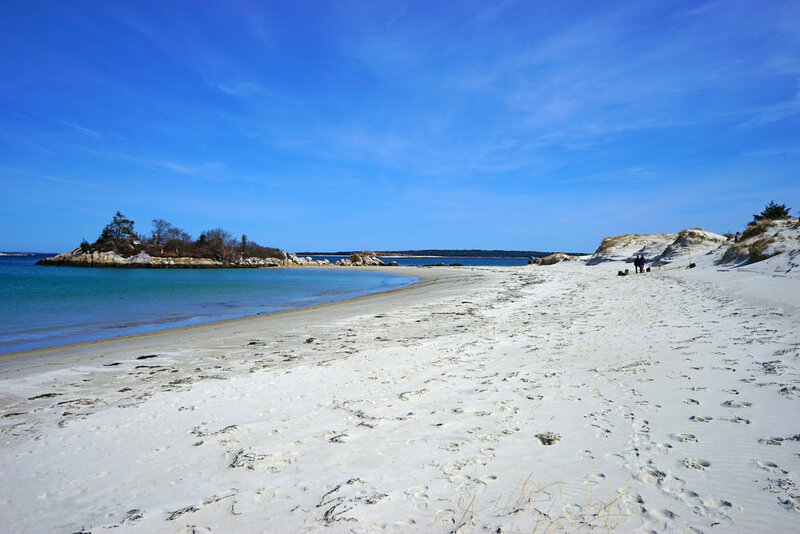 Recently, Carters Beach has become increasingly popular, and can have hundreds of visitors on a hot summer day. Increased visitation is causing many impacts to the landscape and ecology of the area including; dune erosion, disturbance to wildlife, unintended walking trails, human waste in the back dunes and improper garbage disposal. For the spring & summer of 2018, the Harrison Lewis Centre, in collaboration with Nova Scotia Environment Protected Areas Branch and the Clean Foundation have hired a Public Outreach Summer Student to help address some of these issues, conduct research into beach usage, and build community relationships. 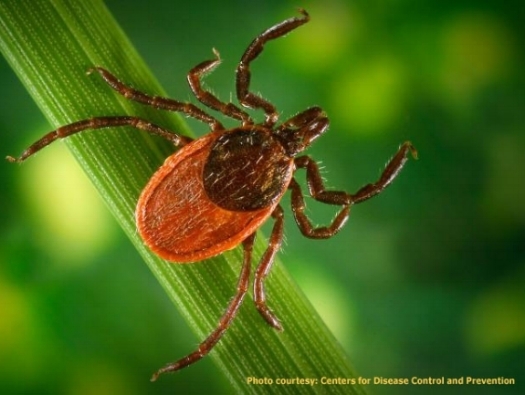 In the fall of 2018, the Harrison Lewis Coastal Discovery Centre will be embarking on a collaborative research project on ticks, tick-borne disease and climate change with a science team from Dalhousie University. More information coming soon. The HLC is working to start up a long-term research, monitoring and engagement project to study a charismatic ocean bottom dweller at Carters Beach—the sand dollar (Echinarachnius parma)! Many beachgoers are interested in these marine animals and there have been issues with collection of them—both those dead and alive. Despite how popular sand dollars are with people, we know little about them here and how increased beach visitation may be impacting their populations. A similar study has been established at the Sanibel Sea School in Florida who we have met with via Skype and have agreed to provide the HLC with support and scientific guidance. We will also work to establish partnerships with community groups and academic institutions to undertake this research. This project is intended to not only help contribute to knowledge about sand dollar populations at Carters Beach, but also educate and engage people in the process through a citizen science component that will be designed into it. Thank you to Awesome Foundation South Shore for providing funds to start-up this initiative.